Physical therapy students need both the knowledge and skills necessary to evaluate medical evidence and apply it to the practice of physical therapy. 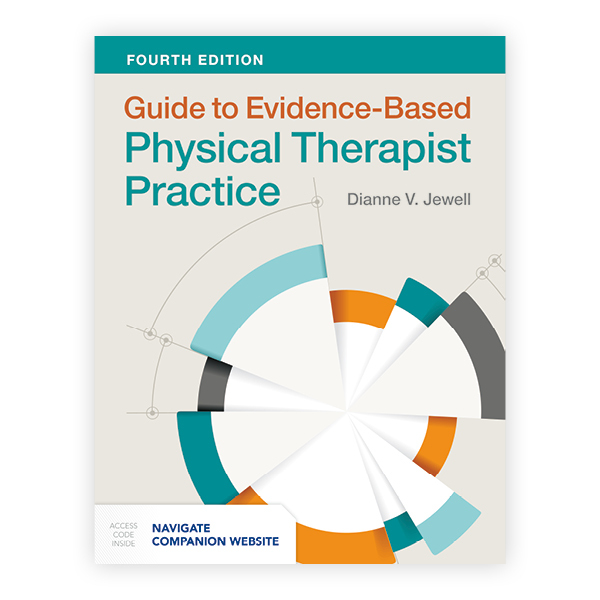 They find both in Guide to Evidence-Based Physical Therapist Practice, Fourth Edition by Dianne V. Jewell, the leading evidence-based practice text for physical therapy. In a recent 4-star review, Monique Serpas, PT, DPT, OCS, from Touro Infirmary, writes for Doody's Review Service that it is a "comprehensive introduction." Ready to learn more? Just visit our website.